The report ”Antisemitism - Overview of data available in the European Union 2007–2017”, published recently by the European Union Agency for Fundamental Rights, shows a drop in the number of antisemitic attacks in Poland in 2017. In 2017, the Polish authorities registered 73 antisemitic incidents. 63 of them concerned different examples of hate speech, graffiti and inscriptions, including 12 committed on the Internet. Twelve of the cases concerned insults and unlawful threats to the people of Jewish descent. There were also three cases of physical attacks and two cases of damage to property. 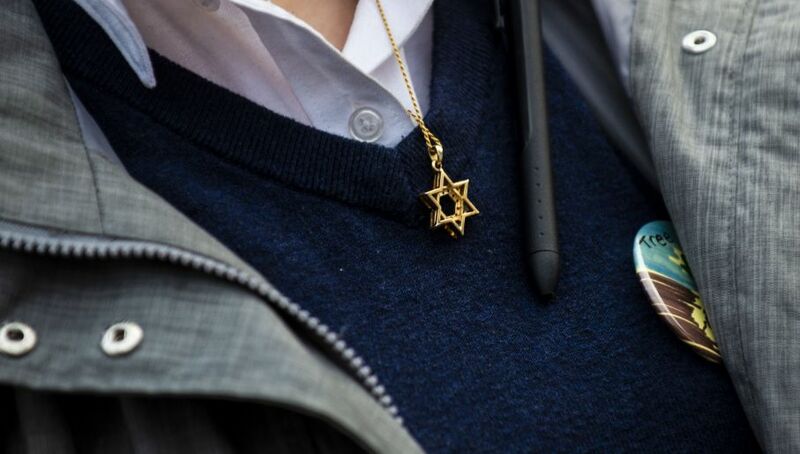 “The trend for the 2015–2017 period shows a decrease in the number of antisemitic incidents: the number of reported incidents in 2017 is 73, which is less than the number of incidents recorded in 2016 (101 incidents),” the report reads. Authors of the publication also point out that in 2015, Poland introduced a new system of recording hate crimes. The new system refers all hate crime investigations in Poland led by the police to the Interior and Administration Ministry. The report presents data from all EU Member States, but the authors underline that they are “basically incomparable”, mainly because they are collected in different ways and come from different sources. In Germany, the authorities registered 1,504 “crimes with political bases and antisemitic motives.” This is the highest number since 2014. On the other hand, France recorded a significant drop in such incidents, from 808 in 2015 to 311 in 2017. The report does not contain official data for 2017 from the UK, but it presents an unofficial summary, created by Community Security Trust (CST), a charity that works at the national level in the United Kingdom to provide advice and represent the Jewish community in cases of antisemitism, terrorism, policing and security. According to their data, 1,382 antisemitic incidents happened in the UK in 2017, which is an increase compared to 2016, when CST reported 1,346 such incidents. The full report can be found at European Union Agency for Fundamental Rights website.